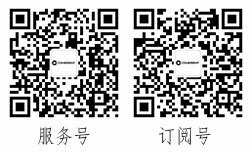 Picosecond product families provide wavelengths up to 1064 nm, repetition rates up to 80 MHz, and pulse energy up to 200 µJ. 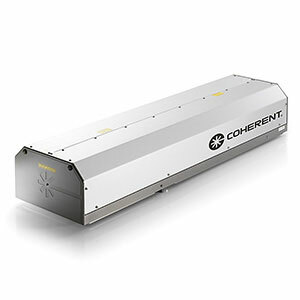 These lasers offer the best mix of high-quality results and reasonable process throughput for a wide range of precision processing applications, including cutting, drilling, and marking. 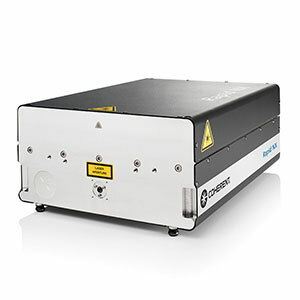 The actively Q-switched Helios lasers are offered in IR and Green. 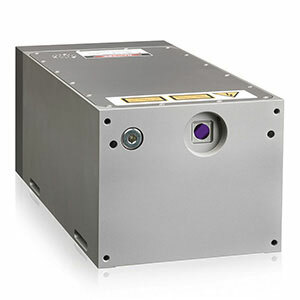 Delivering pulse lengths of hundreds of picoseconds in a compact and rugged package, the Helios lasers allow for better precision in a variety of micromachining and microelectronics applications. 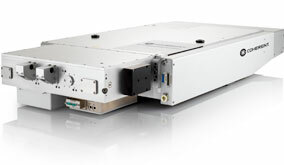 This family of picosecond lasers consists of a 50 W and 100 W models offered at 1064 nm and 1000 kHz for high throughput applications in ps-laser micromachining. 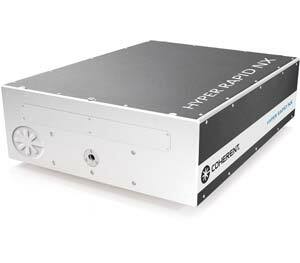 This industrial picosecond laser features high average power operation at >100 Watt across a wide range of repetition rates (up to 1 MHz) for high throughput micro-machining with the highest quality and no heat affected zone. 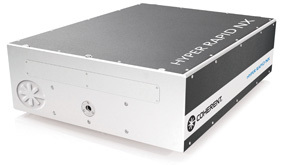 This industrial high energy picosecond laser offers <15 ps pulses at 1 MHz in a cost-effective package that is fit for the most demanding 24/7 industrial applications. The Staccato laser is an ultra-short picosecond laser with 2.4 W of power at 1030 nm for the most demanding medical applications. 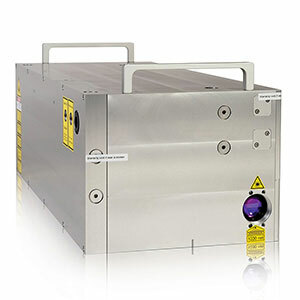 The Paladin family consists of three unique quasi-CW medium-power and high-power UV lasers, delivering the widest range of power from 2 W to 24 W.